In addition to doing some regular review work in EGMi, I’ve been writing news features for the print edition of EGM lately. This month’s issue has a massive two-page feature spread titled “Through The Lens” that I’m pretty psyched about. Located on pages 12 and 13, the piece focuses on a handful of interesting independent film makers that have created or are working on documentaries chronicling various aspects of gaming-related culture. The main piece focuses on 2 Player Productions (Reformat The Planet, Penny Arcade: The Series), the nice folks working on Indie Game: The Movie, Dan Lamoureux’s Nerdcore for Life, and the collective project that put together The Demoscene Documentary. There’s also a nod to Get Lamp, for text adventure gaming fans. Unfortunately, space limitations left a cool side-bar I wrote up (sorry Scott S.) on the cutting room floor, but that might see the light of day eventually in a separate piece. This was a pretty busy issue all around. Beyond the feature, you can find my review write-up of And Yet It Moves (WiiWare) on pg. 76, and my second opinion to Bryan Stratton’s R.U.S.E. review is over on pg. 75. I have a few pieces headed for the next issue as well as some other stuff I’m working on for the digital edition. Awesome. Over and out. I’m particularly excited to now have the April 2010 issue of Nintendo Power in-hand, because it features two large community pieces I wrote and am quite proud. First, there’s my community feature on pg. 92 about hip-hop artist Random (aka Mega Ran) who kicked off his musical career in the independent rap world and more recently has circulated in the nerdcore hip-hop scene. His two Mega Man themed albums are super fresh and he’s already got a track up on his site inspired by Mega Man 10. Also, I attended Blip Festival 2009 in December and was floored by the sheer level of badassitude on display. Great music made by some very interesting folks. My write-up of the event appears on pg 95. Bummed you missed the show? Don’t worry, because there’s a ton of videos and mp3s floating around from the event’s killer performances. 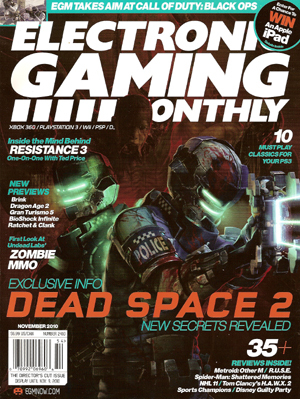 The April issue also contains my reviews of Dawn of Heroes and Squishy Tank, both on DS. My first Community feature for Nintendo Power magazine is now out in the Nov. 2009 issue, and I’m pretty psyched about it. It’s a short piece on Supercommuter, the Game Boy hip-hop project formed by former Nintendo alumni Andy Hartpence (of Optimus Rhyme) and Andy Myers (the original NP writer who started the Community section of the mag). If you haven’t heard their new self-titled album yet, you should hop on over here to pick it up or check out a few tunes on their MySpace site here. 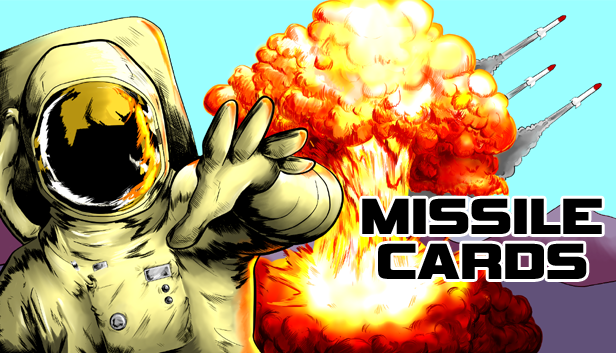 It’s top notch stuff that you’ll dig if you’re into chiptunes, nerdcore hip-hop, or just awesome music. I have a bunch more work slated to appear in Nintendo Power in the coming months, so stay tuned! A fun feature exploring the connections between nerdcore hip hop and videogames. This piece will eventually be expanded into a chapter in the book I’m working on about the music of geek and gamer culture. Check out the full article at The Escapist here.